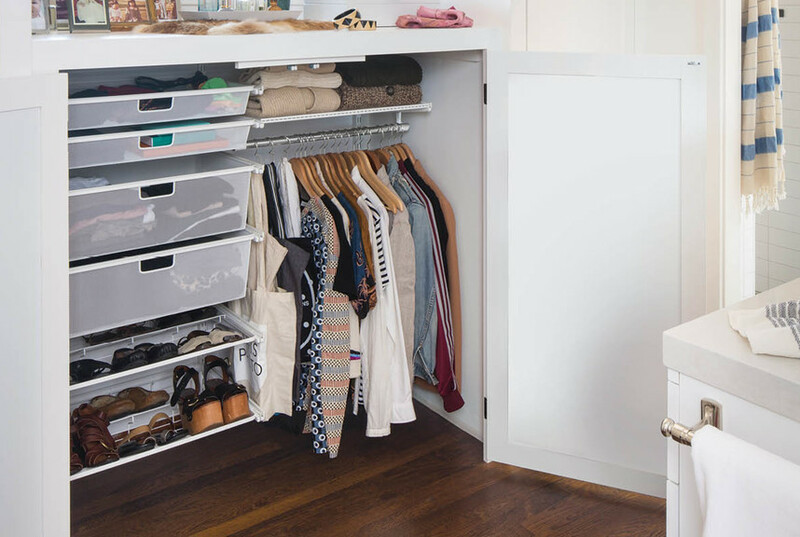 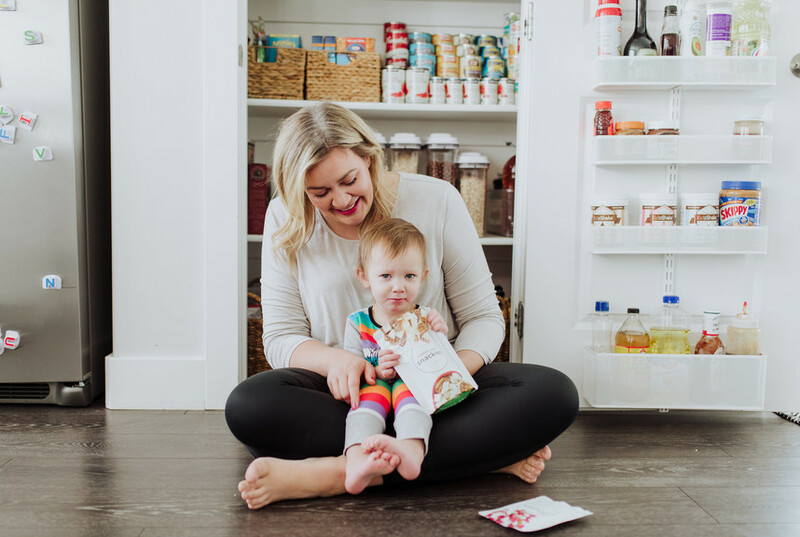 Food blogger Ashley, of Ashley's Fresh Fix, gave her pantry an organized upgrade with a little help from our Contained Home Organizer, Tracey, and a few of our go-to kitchen and pantry products! 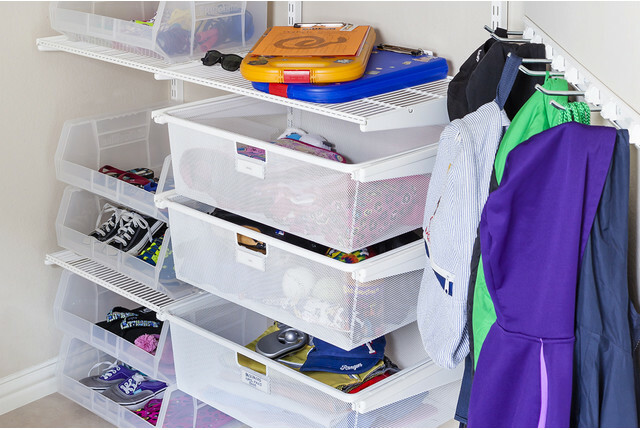 Check out her full pantry reveal and read through Tracey's easy tips to keeping everything organized for good, below! 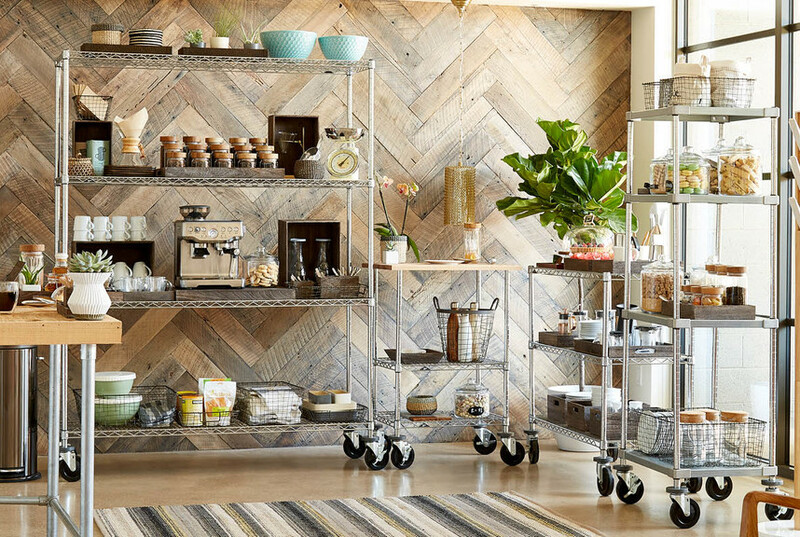 SEE THE FULL PANTRY REVEAL ON ASHLEY'S BLOG!